​ Welcome to G&L Flooring Center. 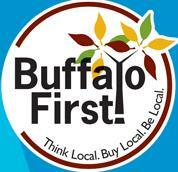 We have been Buffalo's family owned and operated flooring store for nearly 70 years! Come in and see all of our name brand flooring products. We have all of the current styles and colors you're looking for at GREAT prices. At other stores, choosing the floor covering that fits your needs can be difficult, but when you shop at G & L Flooring Center, it absolutely is not. With America's top manufacturers to choose from, our experienced staff will quickly and easily find the type of flooring that best fits your needs, your budget, and your lifestyle. Established in 1943, G & L has long been a full service flooring center dedicated to personalized service and expert installation - every time! 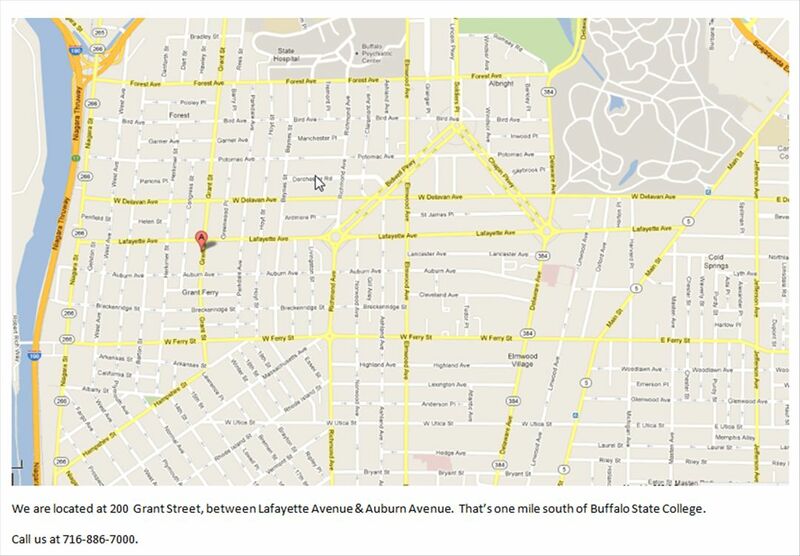 No wonder we're Buffalo's Favorite Carpet Store. About G & L FLOORING CENTER INC.